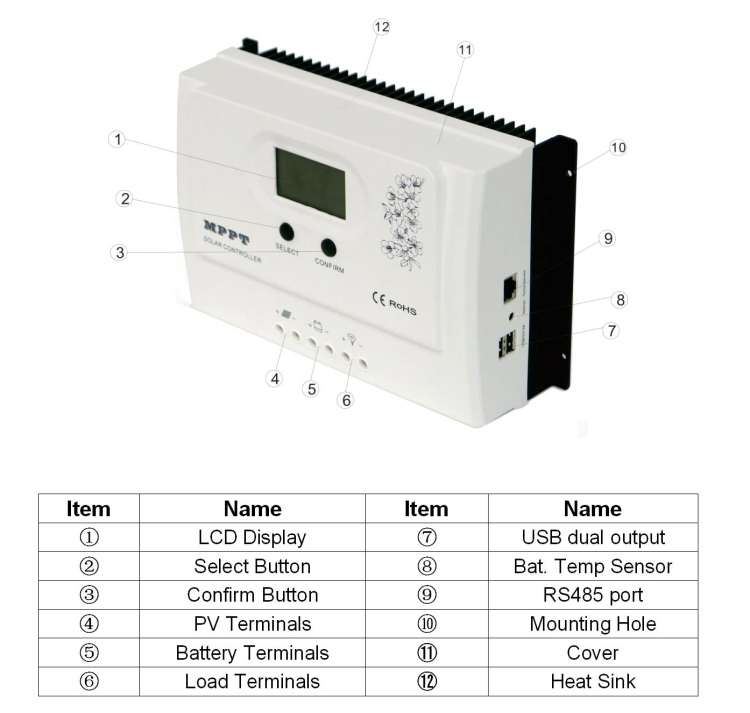 this mppt controller adopted with auto cool, high conversion efficiency, low power consumption and LCD display. It features an efficient MPPT control algorithm. Added the output function(USB 5V 3A). 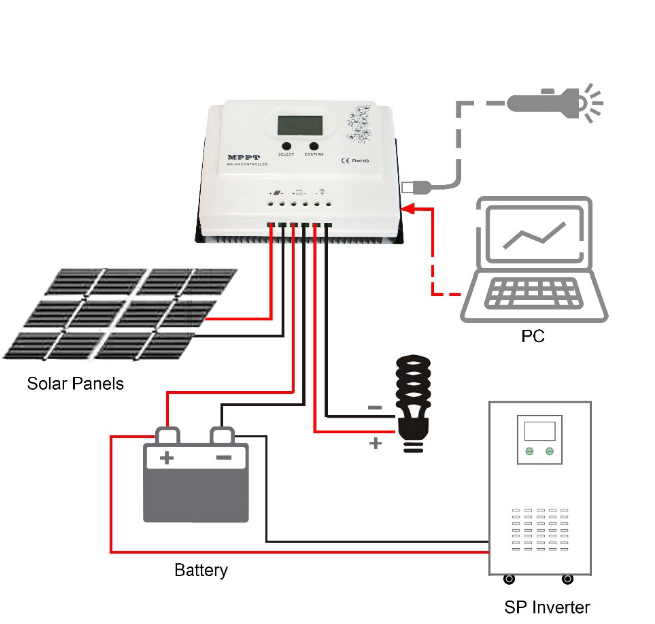 For the mppt controller can be widely used in off-grid solar system, Communication base station solar system, household solar systems, street light solar systems, field monitoring and other fields. >> What's your MPPT controller Features ? 2. Charge mode: three stages (fast charge, constant charge, floating charge). It 2. prolongs service life of the batteries. 3. 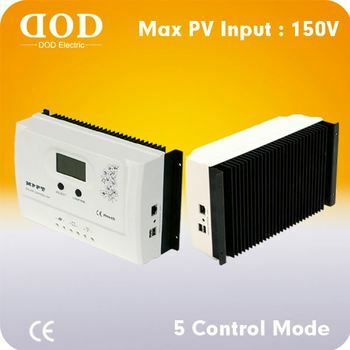 Discharge mode: ON/OFF mode, Dual time control mode, PV& Time control mode, PV voltage control mode. 4. Recommended battery types: Flooded, Sealed lead acid, Gel battery. Other types of the batteries can also be defined.5. 6. RS485 communication, we can offer communication protocol also, it’s convenient for user’s integration management. >> What's your MPPT controller structure ? >> Which battery types are suitable for your MPPT controller ? our MPPT controller can be used with different battery types: Flooded, Sealed lead acid, Gel battery. Other types of the batteries can also be defined. >> What working modes does your MPPT controller have ? Load Type LCD display NO. 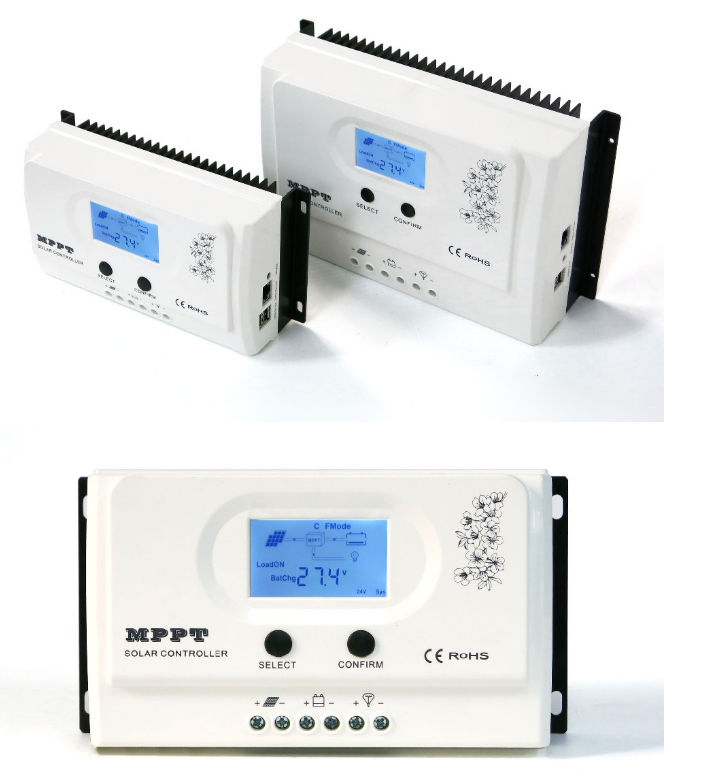 >> Why Choose our mppt controller ? 1. 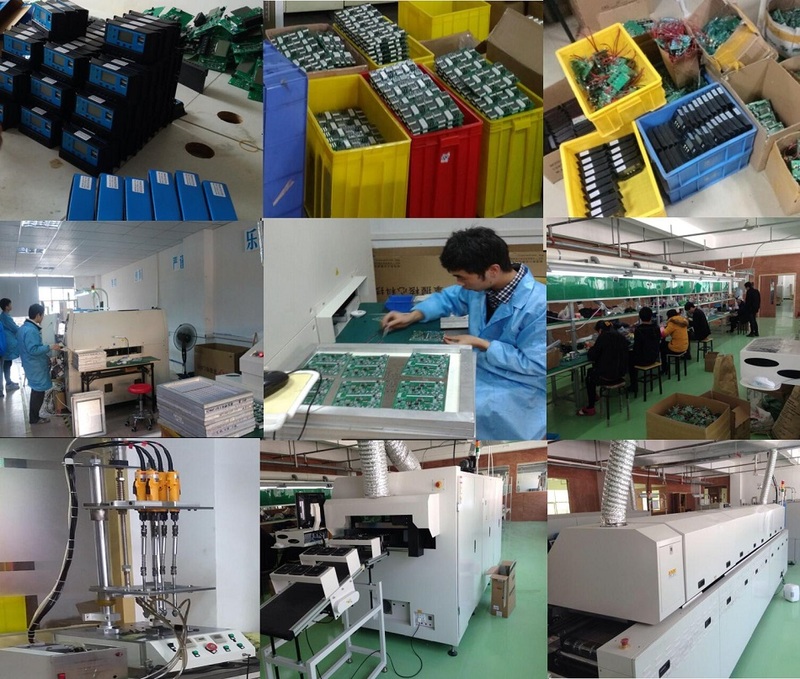 Factory Directly Sell , Over 20 different kinds of controller for choose ,Price is good ,Quality can be controlled. 3. We are now OEM for famous brand in Europe. We have pass strict factory inspection Audit by third party institution and client auditor. During the cooperation with famous brand client, we know what customer want and we know how to make 100% quality control. >> What's Mppt controller Working Connection? >> What Specifications for MPPT Controller? 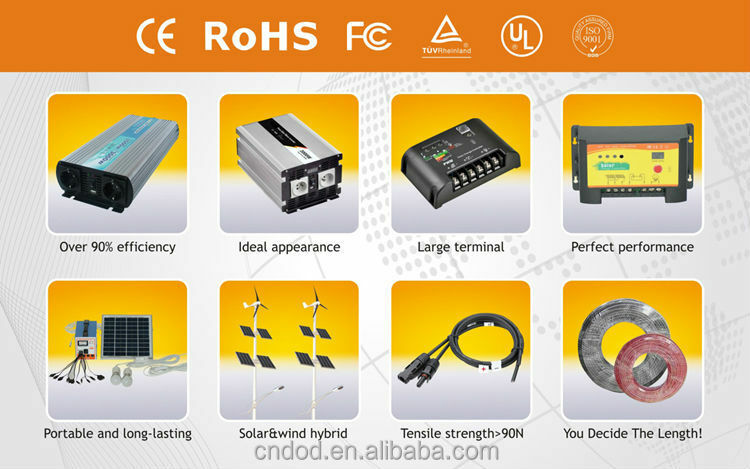 System type, PV voltage,charge voltage, charging current, charging power, temperature etc. 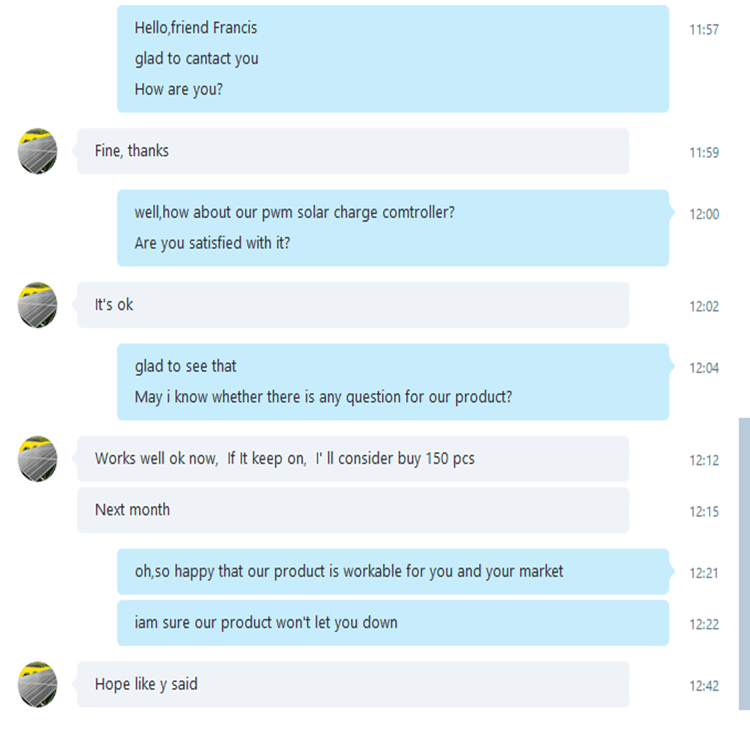 Do you have other MPPT Controllers ? 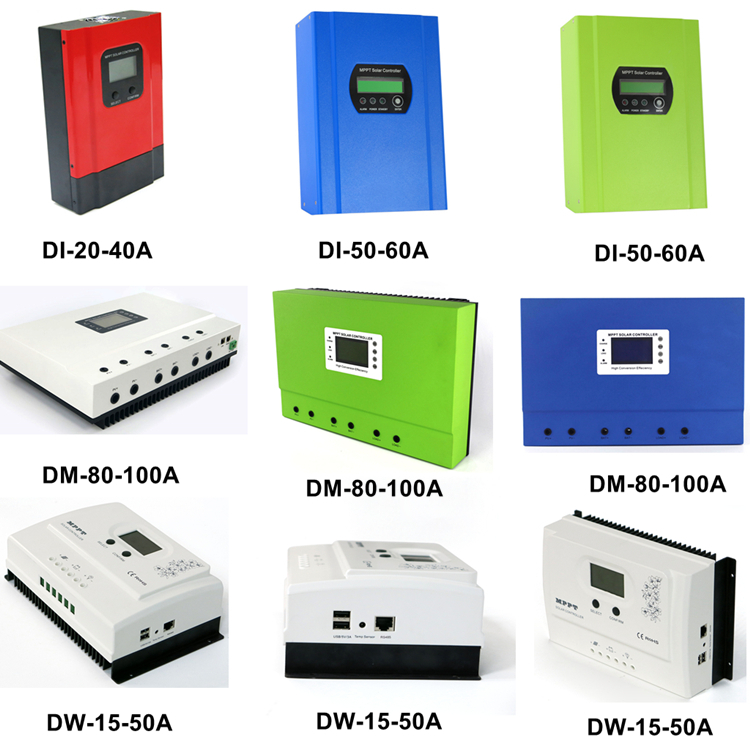 we have different models MPPT charge controller , from 15A to 100A , Max solar input voltage is 130V or upto 150V , the communication functions are RS485 , LAN , Wifi , app etc .